Diabetes is a metabolic disorder where in human body does not produce or properly uses insulin, a hormone that is required to convert sugar, starches, and other food into energy. Diabetes mellitus is characterized by constant high levels of blood glucose (sugar). 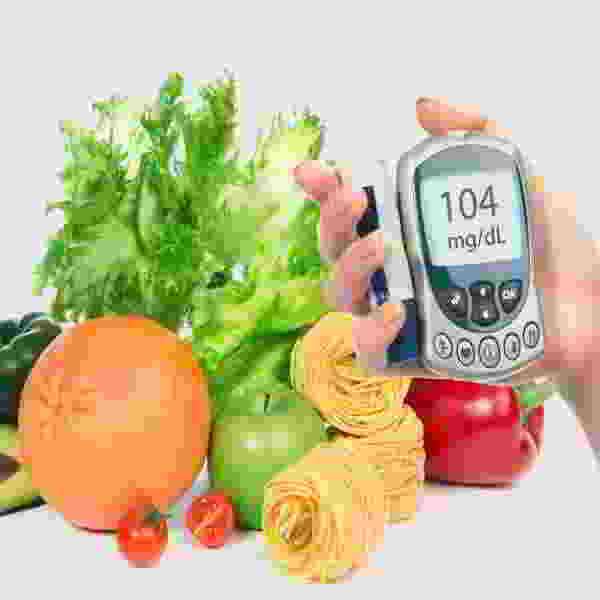 Human body has to maintain the blood glucose level at a very narrow range, which is done with insulin and glucagon. The function of glucagon is causing the liver to release glucose from its cells into the blood, for the production of energy. Diabetes is a metabolic disorder where in human body does not produce or properly uses insulin, a hormone that is required to convert sugar, starches, and other food into energy. Diabetes mellitus is characterized by constant high levels of blood glucose (sugar). Human body has to maintain the blood glucose level at a very narrow range, which is done with insulin and glucagon. The function of glucagon is causing the liver to release glucose from its cells into the blood, for the production of energy.